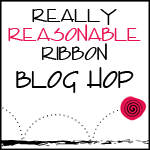 This month the Really Reasonable Ribbon Monthly Ribbon Club Assortment is Easter/Spring themed. I just love all the pretty Spring colors. I just can’t wait for Spring!! This angle shows off the embossing a bit better. 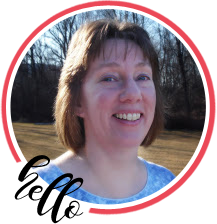 Your next stop is Tammy Louise’s wonderful blog. What a truly beautiful card! The bow is lovely! TFS God bless!! Oh that blue, that stamp, that die cut….so lovely! Stunning card!! Love the CAS look!! so pretty! love the ribbon you used on this card! Wow… pinning this card, it is gorgeous. Love that embossing and it matches the ribbon perfectly. Gorgeous card, Bonnie!! Love the white, blue and aqua together–so elegant!! This is a great card. I love the bright blue on white. Stunning.